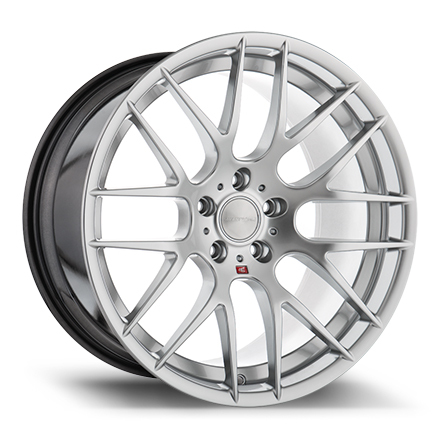 Welcome to Driiv Autosport, you've found our Avant Garde Wheels page. 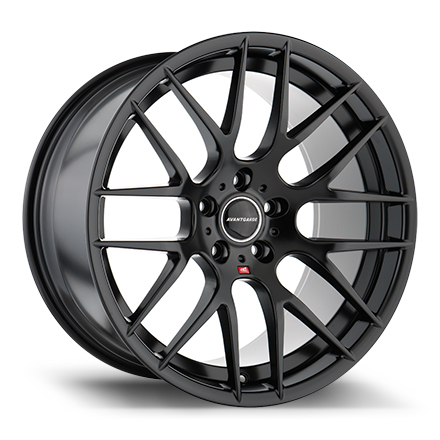 This page shows Avant Garde M359 wheels for most BMW Make and Model vehicles. Shop with confidence, you're covered by our 100% customer satisfaction guarantee.